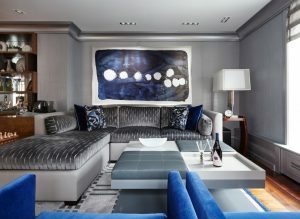 Media | SGH Design Inc.
SGH Designs featured in Dering Hall's Luxurious Apartment & Penthouse Designs! SGH Designs was featured in a slideshow curated by Dering Hall, one of the most highly regarded marketplaces for design, architecture and interior design professionals. This slideshow collects some of the most beautiful designs for apartments and penthouses nationwide. SGH is honored to be among them!